Calling All Rookie Skaters, Near and Far! 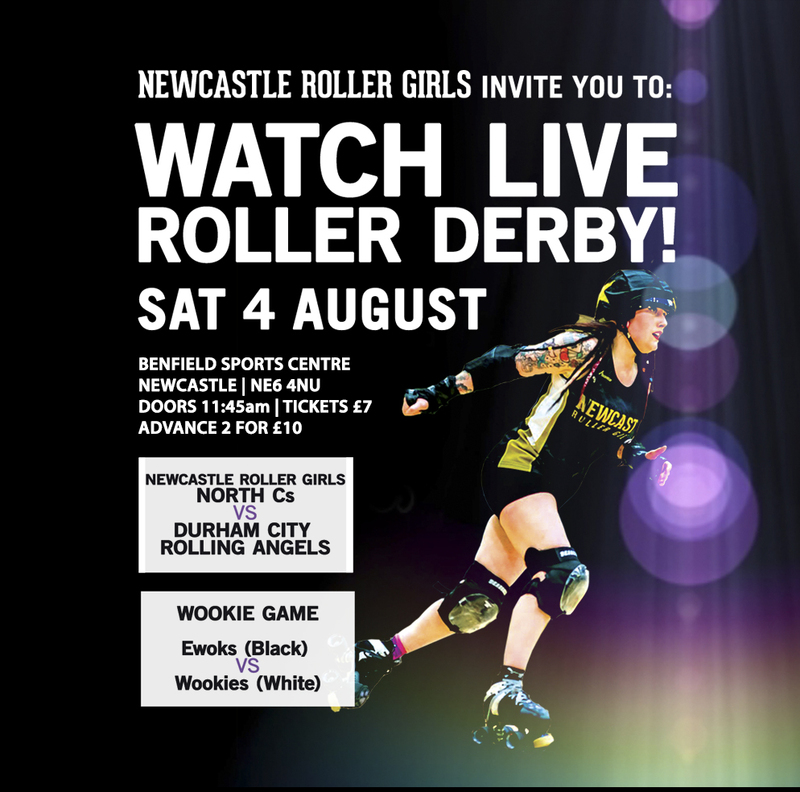 Or at least, those that can make the journey here to fair Newcastle on Saturday, 4 August. 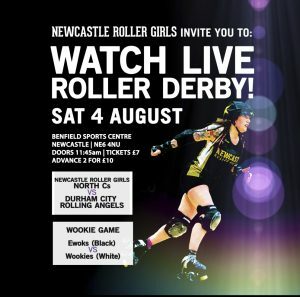 Newcastle Roller Girls is hosting a ROOKIE GAME, open to all those who have passed their minimum skills, met their 27 in 5 laps, and have 0 – 5 bouts under their belt. If you want in on this supremely awesome shindig, it’s an easy process and a fiver to play! Just send us some info, mark your calendar, and show up! For details and questions, check out our FB group for this event, here.